Valentina Rota, born 1978 in Locarno (Switzerland), studied communication science, Spanish literature and linguistics, as well as computer linguistics at the University of Zurich. During her student days she worked for the academic television channel of the ETH and University of Zurich, and as a translator for television channels in the Swiss Canton of Ticino. Furthermore, Valentina completed several internships, amongst others at the Kunst-Messe München (Munich Art Fair) and at the French Consulate in Zurich. In 2004, she joined KPMG AG, where she acquired extensive experience in marketing and communications and was subsequently nominated as Senior Manager of the CEO Office. Her tasks included advising and supporting KPMG CEO and Head of Markets, Dr. Hubert Achermann. 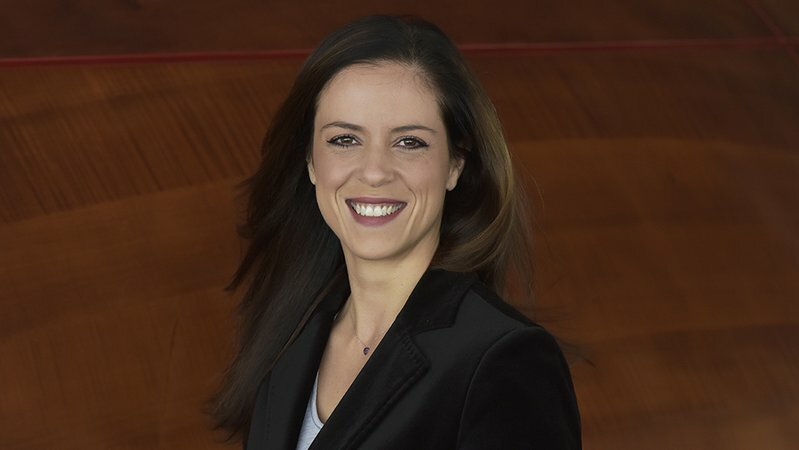 Valentina Rota continued to advise and support Dr. Achermann in his role as President of the LUCERNE FESTIVAL Foundation and the Foundation FRIENDS of LUCERNE FESTIVAL in 2009. In 2012, she was nominated as the Executive Director of the Foundation Friends of LUCERNE FESTIVAL. In 2014, she was elected as the Director of Development of the American Friends of LUCERNE FESTIVAL, thereby actively contributing to the Foundation’s international development.